No matter what you do, someone will criticize you for it, so do what you believe is the right thing! If you truly want to be that difference, then see toxic criticism for what it really is. I have always believed that if you are not rocking the boat, then you are not making a big enough difference. We are thrilled to be able to advise you that we have formed a partnership with Yayasan Kasih Peduli Anak (YKPA) Bali Orphanage – street kids project in Bali and will be giving 10% of all delegate fees from our conference to the orphanage. Proteus will then match that amount. We really are excited about this partnership and look forward to the relationship and the support continuing on well after the conference has finished. YKPA focuses on keeping young girls and women off the streets, but also has an amazing schooling system that educates street kids who would never have the opportunity to attend school. 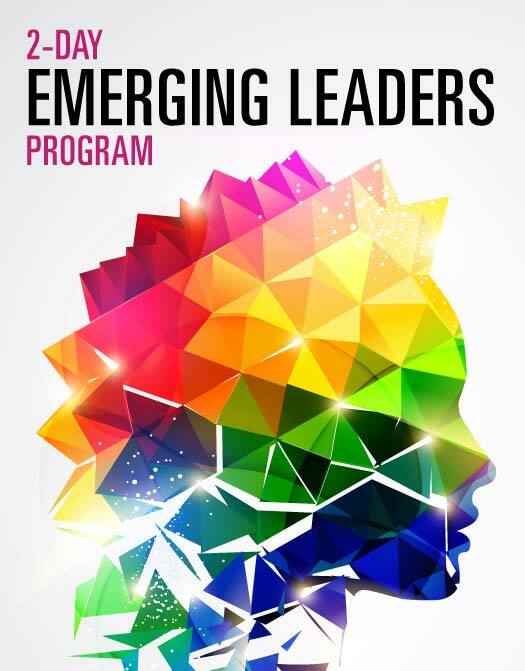 Emerging Leaders Program Commencing - Don't Miss Out! 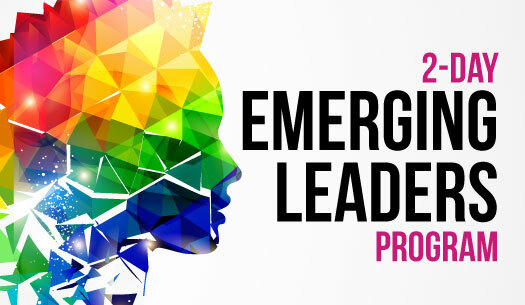 Our very popular program for new and developing leaders, Emerging Leaders, is commencing across Australia very soon. 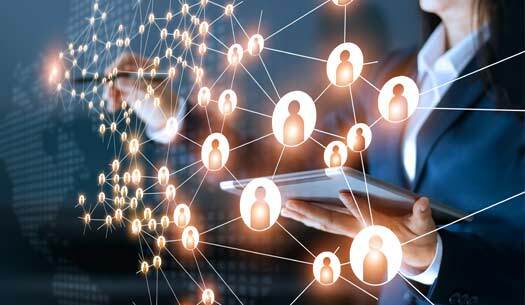 This is a fantastic opportunity to assist your leaders in their growth right at the beginning of their leadership journey. It is also suitable for those leaders who are currently leading but want the skills and the confidence to do it better. Programs are filling fast, so register yourself or your team now. Click on the link for further information about the program. Last chance - register now! It’s always exciting when a new edition of our magazine, Proteuslife, is ready for print. 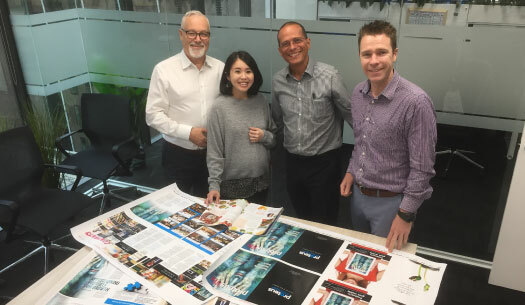 Editor Des Penny, Designers Joe Stuart and Phoebe Wathoel and Printer Nicholas Raftopoulos make the final corrections before hitting the printing presses. If you do not yet get this FREE leadership magazine, then register via our website and a copy will be sent to you every three months.